If you knew Spenser, whether you worked with him, went to school with him, or were one of his friends, you knew he was a one of a kind person. Spenser's exceptional ability to tackle complex school projects or legal issues was unparalleled. Spenser's family and friends agreed, a scholarship fund made immediate sense as a lasting way to honor him. It also made sense to set up the scholarship specifically for students who would follow a similar academic path. Spenser Powell's mind was an incredible thing, and we will never forget what we have lost. What we hope to do now is help make further education possible for future law students, so that more minds like his can achieve the levels of excellence for which he was bound. 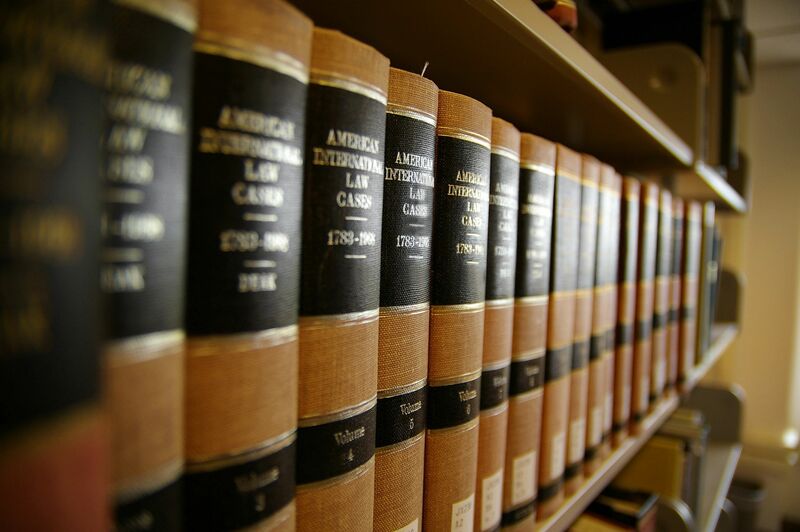 The Spenser F. Powell Memorial Law Scholarship will be available to incoming first-year law school students at the University of Tennessee College of Law in Knoxville, Tennessee. Depending on the amount of money raised, the scholarship could benefit a student for one semester or for the full, three-year program. Applicants financial need will be considered as part of the selection process. Spenser received his bachelor's degree in both philosophy and political science. 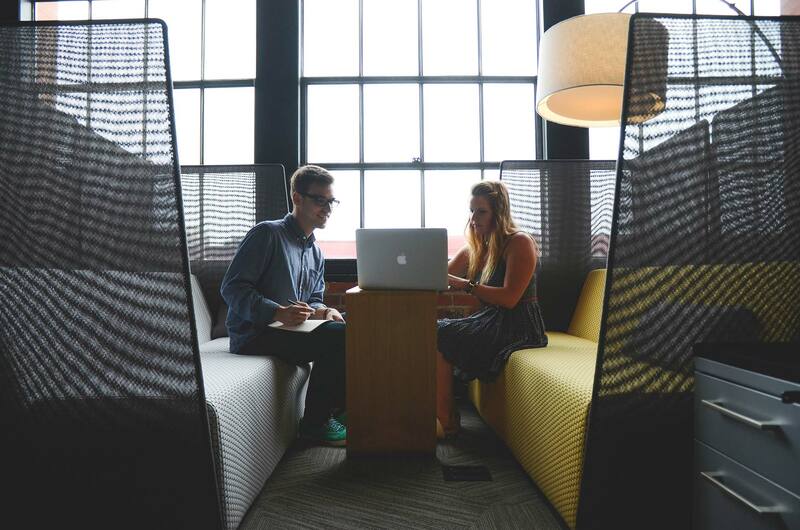 The memorial scholarship will focus on helping students who are following a similar path by emphasizing prior studies in either or both fields of study. 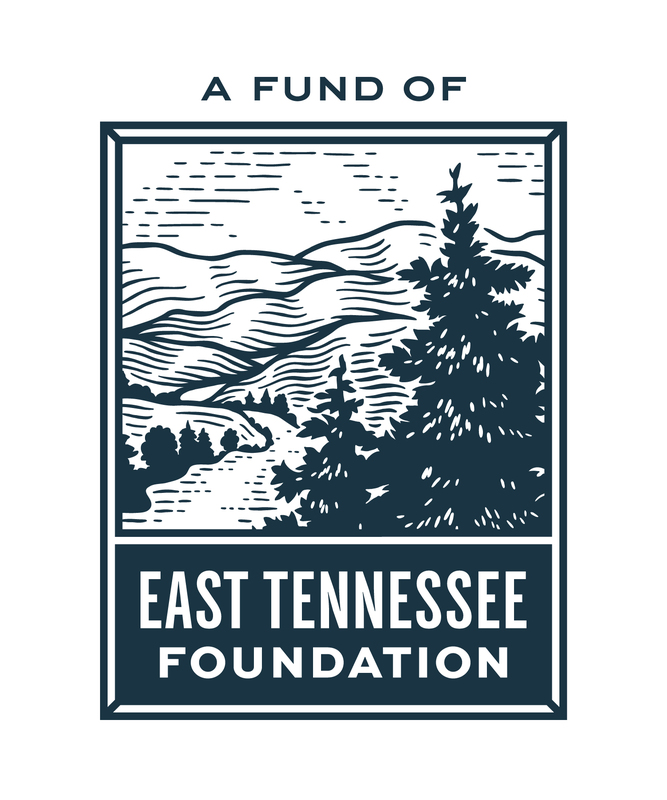 The scholarship fund is through the East Tennessee Foundation (ETF), a public, nonprofit, community foundation created by and for the people of East Tennessee. ETF will professionally hold and manage the funds to ensure the scholarship endowment will continue Spenser's legacy in perpetuity. ETF currently manages more than 65 other scholarships with an endowment of $21 million. ETF has $440 million in total assets for over 460 funds. Help us reach our minimum goal to establish the scholarship endowment to honor Spenser's life.